Exclusive North American distributor for Gamet BearingS. Precision RPM, Inc. is in the Customer Service business. 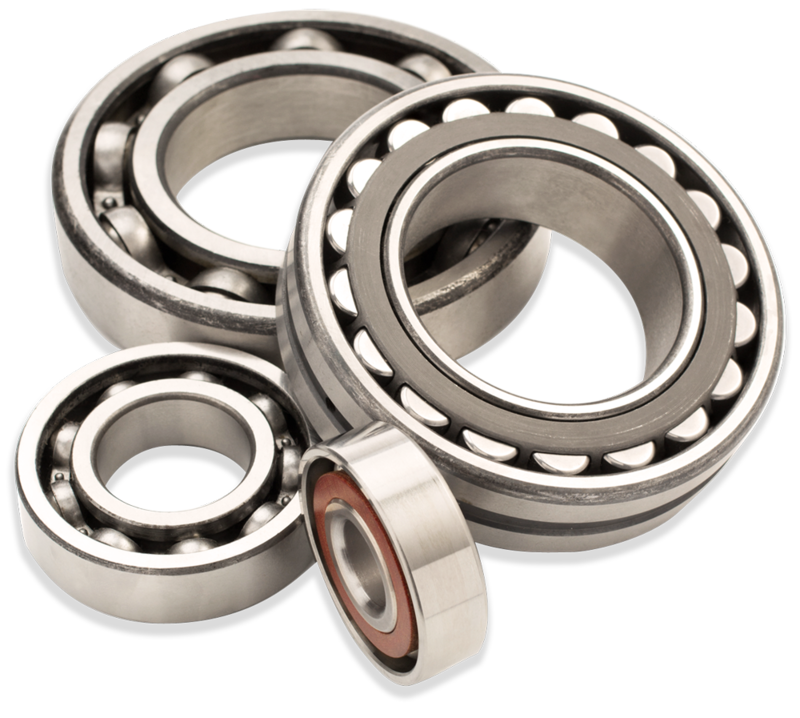 With over 90% of our business from referrals, we are the fastest growing bearing company in the industry and the exclusive distributor for Gamet Bearings in the United States. Using our global network, we can often find bearings that others cannot. Precision RPM, Inc. provides knowledgeable salespeople, experienced in applications and all the different manufacturers part numbering systems; eliminating issues with exact interchangeability. So, creating an experience that gives a buyer confidence in their purchase and more time in their day for the rest of their workload. Bearing Lubrication, Spindle Repair and Flexible Stocking Options are just some of the services Precision RPM can provide. Reduce the time and cost of bearing selection, procurement, delivery and support. Precision RPM customers have access the network of the highest qualified bearing experts working in the best companies. This not only includes Precision RPM’s sales and engineering staff, but also the technical resources, designers and engineers of the manufacturers manufacturing products you purchase from us. We will minimize lead time and offer solutions to reduce cost. Our methods have helped customers save 30% cost and 3 months lead time compared to similar product being offered by the leading Precision Tapered Roller Bearing manufacturer. Precision RPM is at your service.